Pinterest is the hottest new social networking site and it is taking the country by storm. The site let’s members create a virtual college of internet pictures. Create a board, give it a title and pin virtual internet picture to your collection. For now, membership is invitation only. Google used this method for rolling out Google Plus. 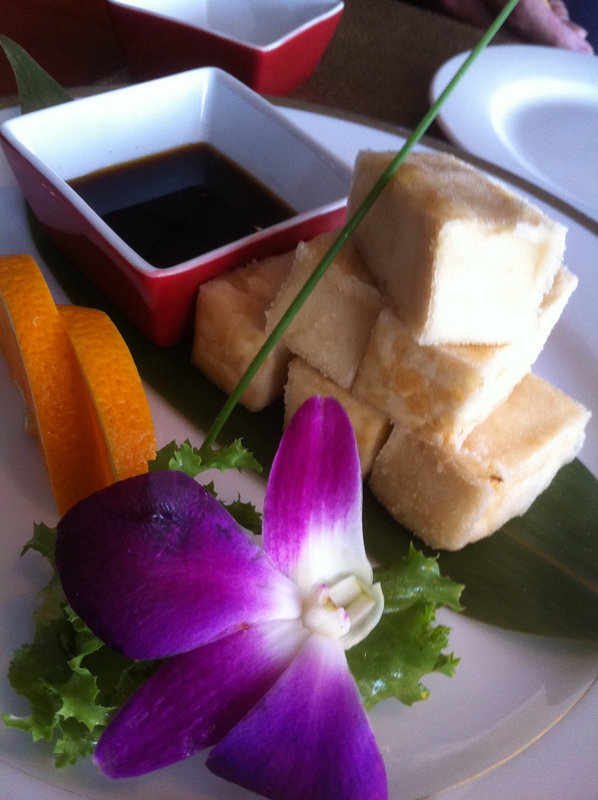 Here is a picture from Rice Fusion Sushi I pinned to my Pinterest Food board. Visit our McHenry County Pinterest board and please suggest additional pictures to include.